The Samsonite X’Blade collection carries a long and storied heritage within Samsonite and has remained a true classic since its introduction and the new X’Blade 3.0 now offers more volume and packing capacity than ever before with surprising less weight. 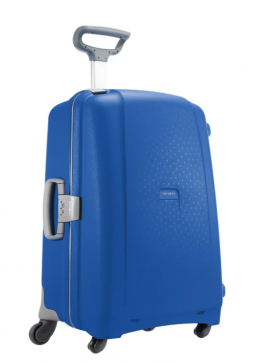 This Samsonite X’Blade 3.0 71cm soft sided suitcase features an organised interior and four spinning wheels for ease of movement when travelling. 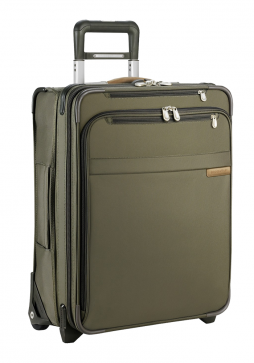 Briggs & Riley Baseline Upright Expandable Wide Body Trolley Case is the ideal suitcase for those who like to travel using only cabin luggage. The expandable feature allows for extra packing capacity, making this trolley case perfect for a short business trip or weekend away. Desley Chatelet Air is a vintage collection combining elegance, innovation and comfort. 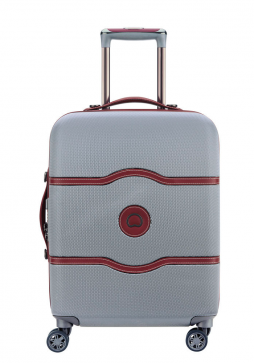 The Delsey Chatelet Air Slim Spinner 55cm Cabin Trolley Case is a stylish cabin case that is suitable for use on board the majority of airlines thanks to its 55 x 40 x 20 cm dimensions. Samsonite Aeris is a traditional polypropylene luggage range and features a multi-stage wheel handle. 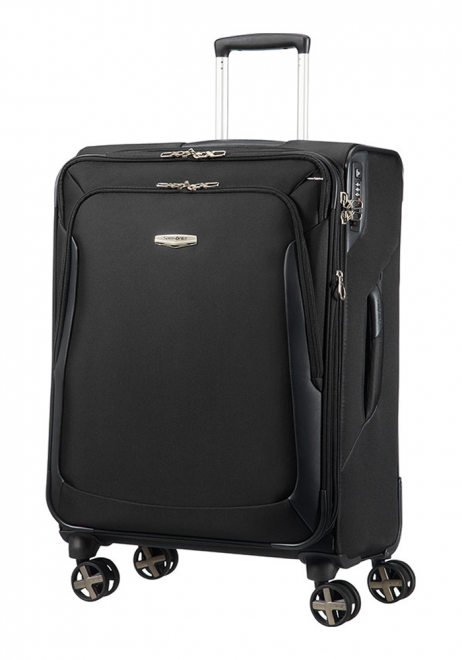 The Samsonite Aeris 82cm Spinner features 4 spinning wheel for ease of movemnt and a fixed combination lock for worry-free travel.